In addition to the turnkey delivery of plants according to EBNER’s own know-how, EBNER also proves its efficiency in planning of plants. For this purpose EBNER has own qualified employees from the fields of process engineering, 2D and 3D design, electrical engineering, measurement and control engineering, calculation and production engineering, assembly and commissioning. This clearly sets EBNER apart from the competition. 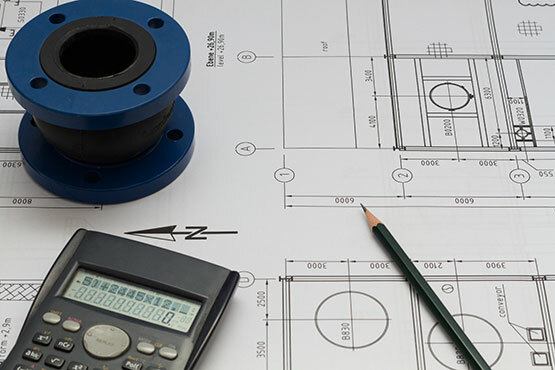 EBNER has the most modern CAD systems at its disposal for the creation of P+I diagrams, apparatus drawings and 3D design and pipeline planning. The plants are designed under the premise of continuous further development and economic efficiency, whereby energy saving and environmental protection are given the highest priority.